Carmel is a paralegal who has been with Atkinson Vinden for 17 years and is part of the firm’s Probate and Estate Planning Teams. Carmel also manages Atkinson Vinden’s extensive safe custody systems. 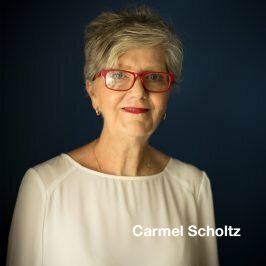 Carmel believes that commitment to service is key to successful relationships with our clients. Carmel now has two beautiful grandchildren and she loves spending her time with them.